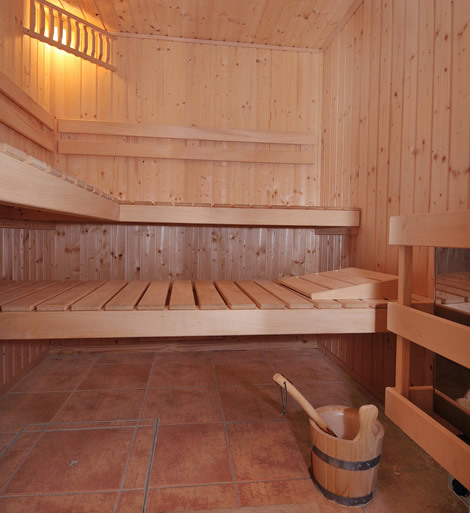 Hire our sauna for up to 4 people just for you. This way your privacy is always guaranteed and you can relax undisturbed. Let us know in advance and sweet smell of romance including candles and a glass of sparkling champagne will await for you.